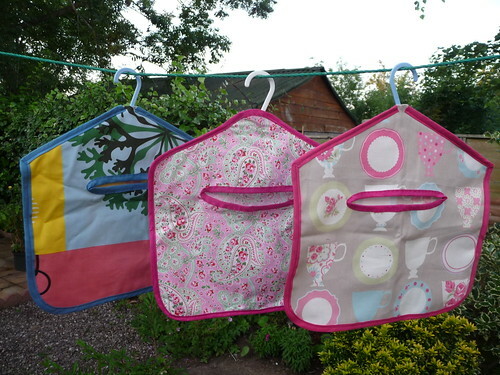 Below are some of the textile items I made for the charity craft fair me and colleagues organised which took place a couple of weeks ago. 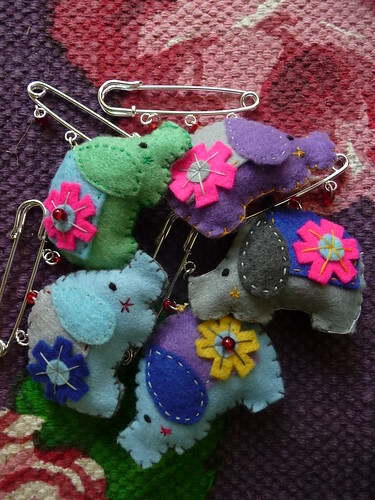 The peg-bags were based on a Cath Kidston pattern and the little elephant brooches were based on a pattern in Mollie Makes magazine. 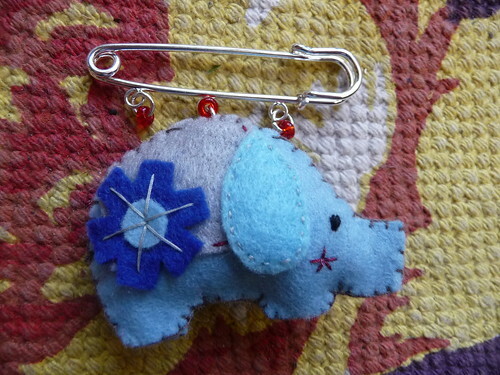 Categories: Sewing, Toy | Tags: brooch, craft, doll, elephant, peg bag, textile | Permalink.